We all know how stressful it can be moving house. 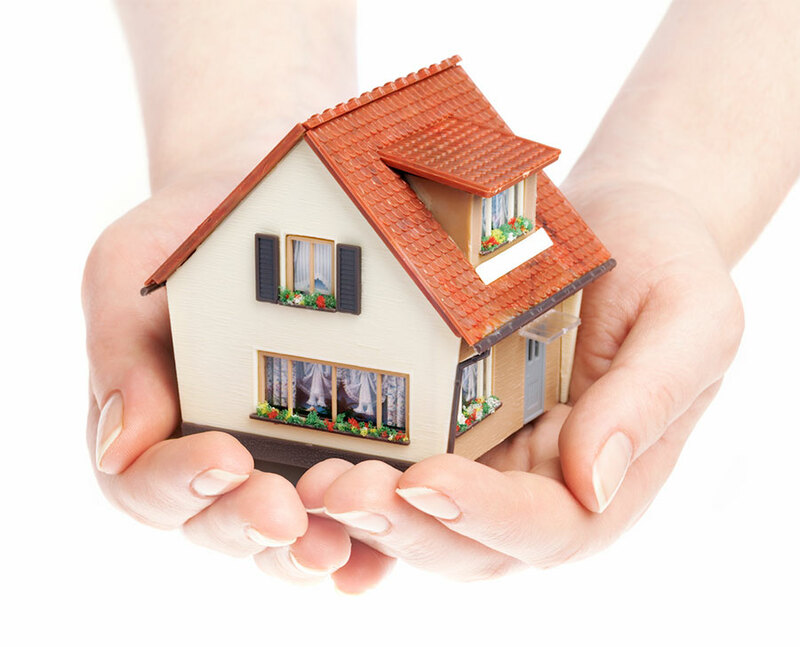 Our dedicated conveyancing team are friendly, experienced and here to help! Please telephone us on 01243 532777 with any questions or complete our query page and we will get back to you.